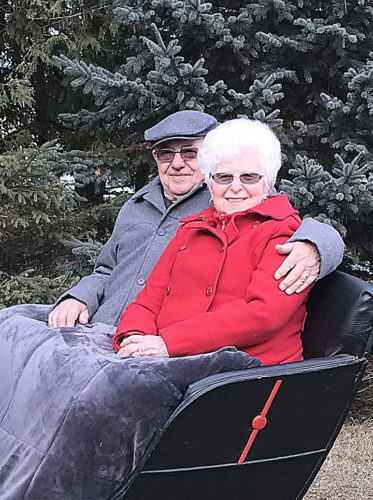 Shiemkes celebrating 70th anniversary On Sept. 25, 2018, Tom and Irene Shiemke of Ossineke will celebrate 70 years of marriage with a private luncheon with family. 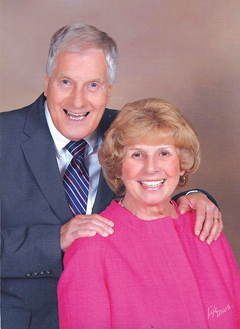 Mr. Shiemke and the former Irene Brousseau were married at St. Anne Catholic Church. 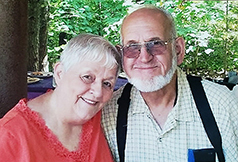 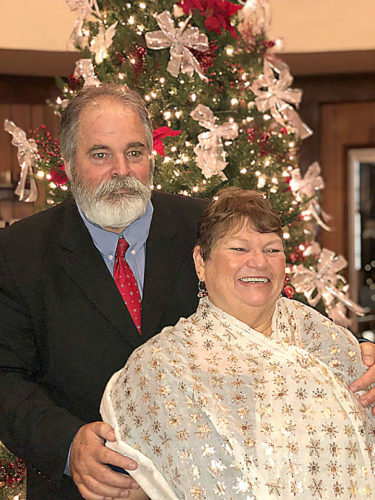 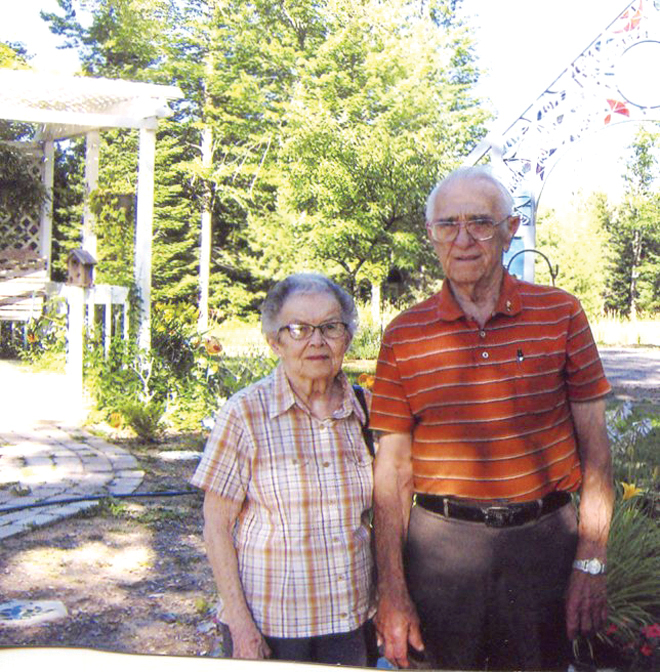 On Sept. 25, 2018, Tom and Irene Shiemke of Ossineke will celebrate 70 years of marriage with a private luncheon with family. 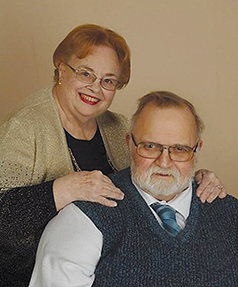 Mr. Shiemke and the former Irene Brousseau were married at St. Anne Catholic Church.